Conversational Commerce is an exciting development in grocery leading to larger basket sizes, increased conversion rates, and personalized customer engagement. See Shelf.AI in action by visiting our exhibit at EuroShop at B10, Hall 2, close to the CCD Pavilion and South Entrance. 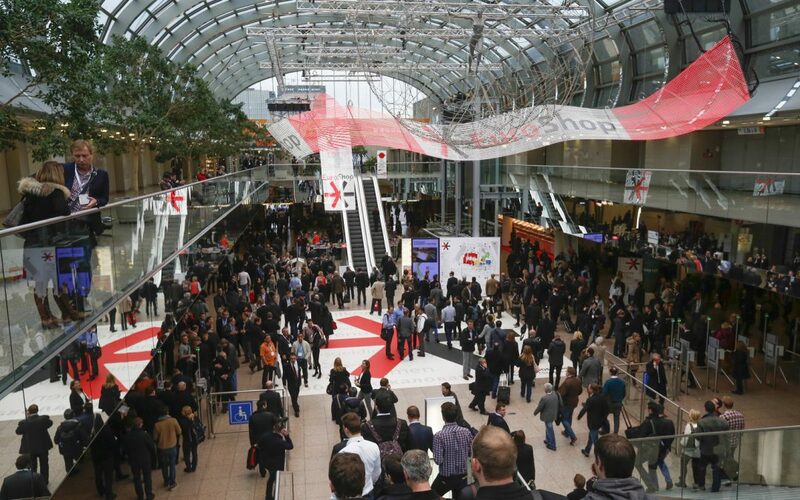 EuroShop is the world’s largest retail fair and takes place in Düsseldorf, Germany, from March 5th to March 9th 2017. For more information visit https://www.shelf.ai/ or contact us at info@shelf.ai. * “Works With Amazon Alexa” is a registered trademark of Amazon Technologies, Inc. and “Google Home” is a registered trademark of Google Inc. All rights reserved. We were featured on 20CENT regarding our exhibit at EuroShop 2017. You can read the article here.